Pregnancy is an incredibly beautiful time in a woman’s life. The ability to participate in creation in such a powerful, raw way, is something that I will always be in awe of. Unfortunately though, many women, myself included, have experienced the not so beautiful side of pregnancy. From personal experience, I can tell you that the term “morning” sickness is an absolutely misleading term. When it comes to nausea in pregnancy, “all day” sickness would be a much more fitting name. There are many theories as to what the cause of morning sickness truly is, and there are a multitude of remedies and pharmaceutical drugs on the market to help allay the discomfort of nausea in pregnancy. However, taking pharmaceutical medication, especially during pregnancy, is not something that a woman should take lightly. There can certainly be effects on the growing baby, as well as unwanted side effects on the mother. Thankfully, there are many natural remedies that can help bring relief. Something to keep in mind is that since herbs are easily assimilated by the body, you will likely need to drink these teas throughout the day to bring all-day relief. This is a general rule for most herbal remedies. Red raspberry leaf tea is a common herbal remedy for nausea, as well as a long list of other conditions. Drinking this tea as needed can be very beneficial to the uterus as well. This herb helps tone and strengthen the uterus, which is perfect for a woman whose uterus will eventually need to birth a baby. This is another well known herbal remedy for nausea. Ginger tea can be made from the freshly grated up ginger root or from the dried and ground root often found in the spice section of the grocery store. Remember, small frequent doses are best. Peach tree leaves are great for calming both nausea and vomiting during pregnancy. This tea should be taken hot in small frequent doses, ideally a large sip every hour or two. Colombo tea is not a specific herbal remedy for nausea, but it is very helpful for preventing vomiting. When I was sick during the first trimester with my son, vomiting is something that I had become very accustomed to. How I wish I had known about the benefits of Colombo then! Wild yam tea is wonderful for pregnant mothers. This herbal remedy is great for preventing nausea when taken in small frequent doses, and as an added bonus it also helps prevent miscarriage. Nausea is never fun, but thankfully there are natural options for pregnant mothers. It is easy to get caught up spending all of your time caring about the little one growing inside of your belly, but you matter too. Take some time to nurture and nourish yourself. Nine months is a long time. It can be a beautiful time of growth, not just in the physical sense. So grab a cup of tea, a good book, and just relax. 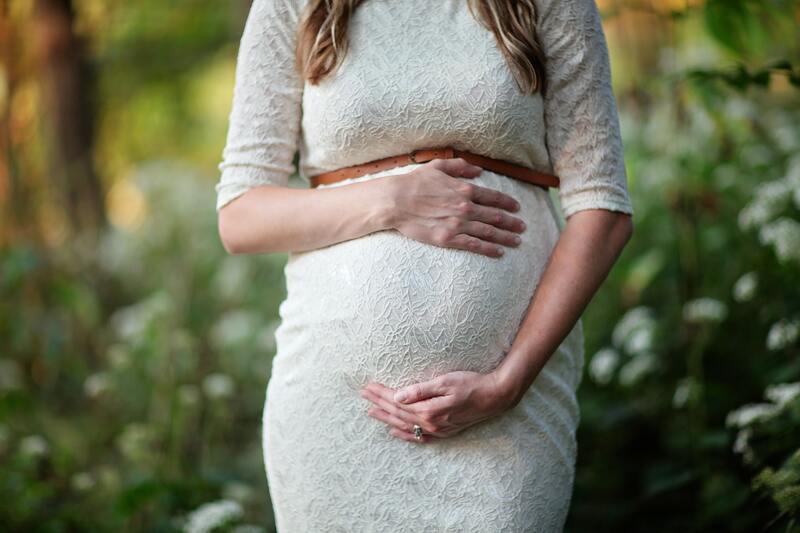 Have you experienced nausea in pregnancy?